Last month, we introduced our newest series, Wedding Workspaces, and this month, we're sharing our second installment with another fab local wedding pro! Today, we have wedding coordinator and vendor fam Antonia Christianson and her cozy modern wedding planning studio in Virginia Beach. 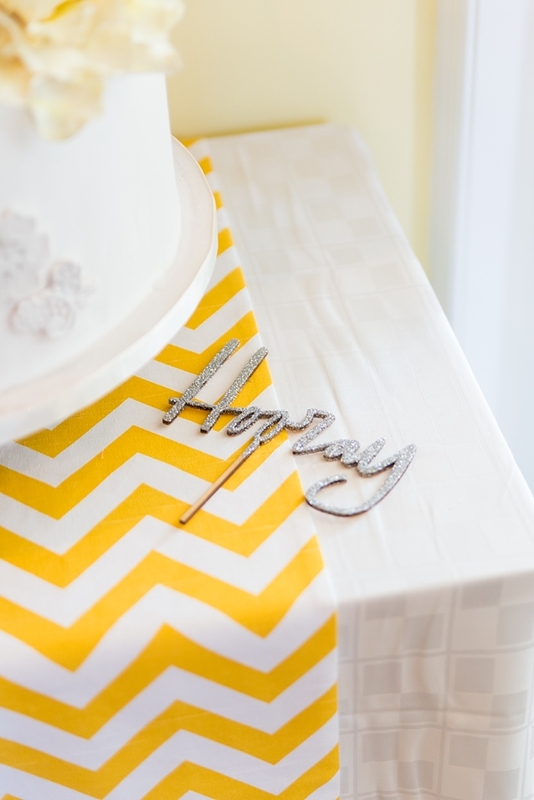 Through grey, white, and yellow details, you'll feel right at home with Team ACE! The inspiration for the space comes from our brand. Our office reflects the work we do over social media, our website, and the social events we plan. We want our clients to feel that our workspace and work ethic mirror the same image. We actually have two favorite places in the office! 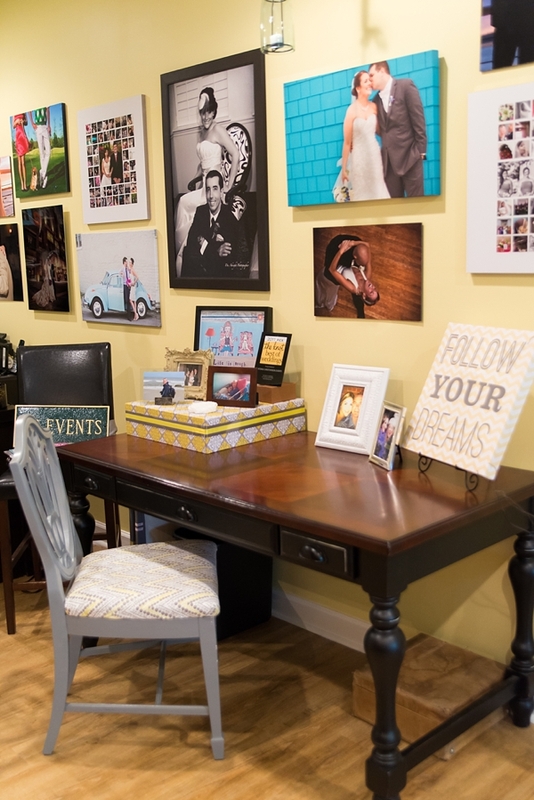 One of our favorite parts is the gallery wall of our clients. When you're in the office, you'll notice behind the photos there is a soft glimmer. This glimmer is a light sheen of paint to help make our client images really pop and stand out. We designed this purposefully and love it! Our clients are a major and very special part of our company and having their wedding day on our wall always brings back warm memories. Our second favorite spot is the alcove window. The window lets in a lot of natural light and always makes us feel cheery in the office. The holidays inspire us to switch up the window décor often. Clients always comment on how gorgeous the window and window display look! We love hearing our clients say how swoonworthy our alcove window is and even passersby will pop in wondering what the window is all about. Yes! Our good friend Natasha Parker of Parker Furniture Revivals located also in Virginia Beach made our grey chairs with the lovely dotted chevron pattern. The decorations in the bookcases come from different weddings we have planned and coordinated and showcase a fun diversity from our clients. 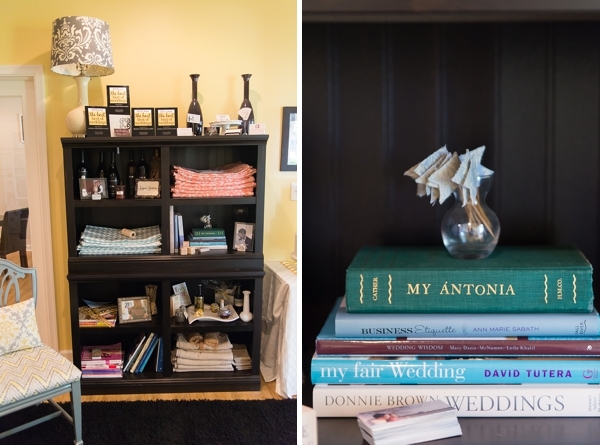 Many of the decorations in the bookcases, on the cake tables, and on our walls are also custom linens that our business partner, Helen Price, and our team have made together. When a client is looking for a certain design or fabric, we are always eager to help them create the perfect custom linens and fun accessories. 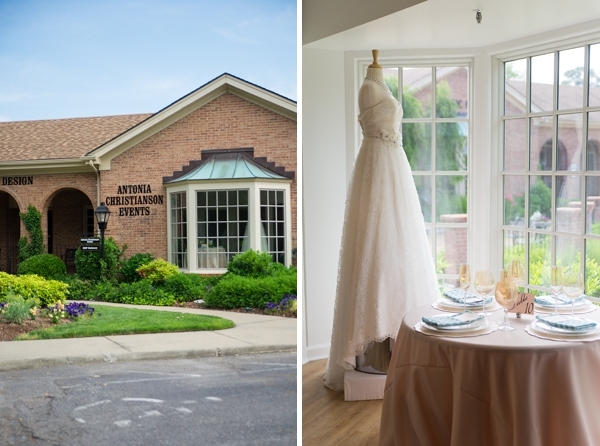 Antonia Christianson Events has been in the Wayside Village Shoppes since 2010 and recently moved to a new studio just a few doors down in 2013. This new studio was a custom built office from the ground up. We were able to choose every detail... where the walls were to be placed, how we wanted our front wall to look (it's full of windows! ), even the shape of our foyer and window display space. We created this space to hopefully give an open and bubbly environment for our staff and clients. One of our favorite features that our landlord surprised us with was our gorgeous and STUNNING hardwood floors. The floors really accentuate our modern and at-home style. 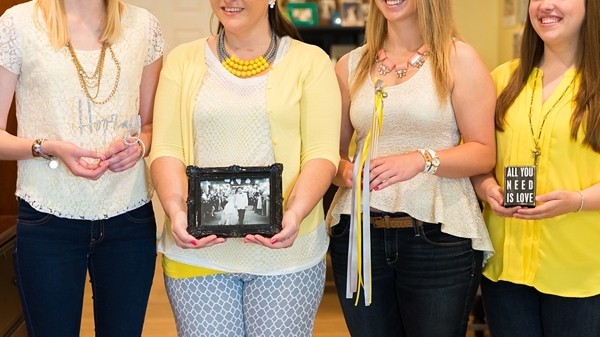 We love that our studio shows how much we can customize and personalize events for our brides and grooms! You can get to know Antonia through her great Tuesday Tips on Facebook and fun event shares on Instagram.